On October 20, 2016, Walter Franklin Hohl passed on peacefully with his family by his side. Walter was born in Honeybrook, Pennsylvania on November 21, 1929 to Frank and Kathryn Hohl. Walter graduated from North Coventry High School, Pottstown, Pennsylvania in 1947. Shortly after graduation he joined the Army. In 1952, while stationed in Okinawa, he met and married Miyoko Omoto. He was transferred in 1961 to Lacey and made a home for their family. He retired after serving his country as Sergeant First Class in 1968. After his military service, he became a Meat Cutter, a trade he learned in the Army. After retiring from Meat Cutting, he went on to driving a school bus for the Tumwater School District. One of the greatest honors bestowed upon Walter was in 1996 when he carried the Olympic Torch. 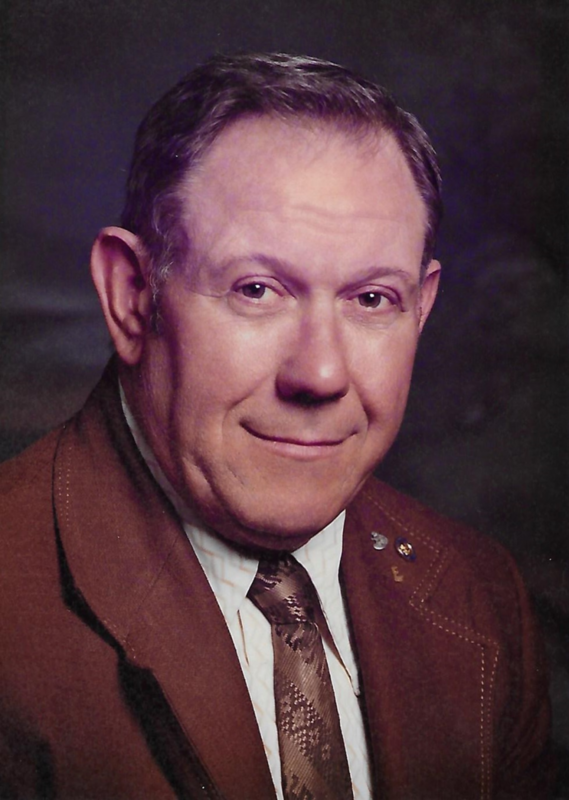 Walter was a dedicated member of the Kiwanis club; he was nominated for Citizen of the year. He enjoyed working with his fellow members until he could no longer attend meetings. He thought highly of the work the Kiwanis club did. Walter is best known for his dedication, commitment, and hard work when he headed the Thurston County Unit of the Washington Explorer Search and Rescue (WESAR). A quote from an unknown (WESAR) member from the Daily Olympian; "To me he's always been Mr. Hohl. Even my mom won't call him Walter". Mr. Hohl said "I love working with kids; they are so dedicated." "The biggest enjoyment I get is seeing them grow up, and seeing them go through college or whatever road they take, and develop into good citizens." "It's this program that does it." "It helps them go on and be successful in later life." Walter is preceded in death by his parents; wife Miyoko Hohl; daughter Debbie Hohl-Potter; sons-in-law John Potter and Jim Lawson. His surviving family members are his son Clifford (Linda) Hohl Sr.; daughters Mary Ann (Mark) Silversten and Lou Ann (Michael) Edwards; six grandsons, two granddaughters, five great-grandsons and three great-granddaughters, who reside in Washington and California, and his brother Ralph (Gini) Hohl who resides in Tennessee. Walter will be missed, but also remembered by many whose lives were blessed to have known him. Arrangements under the direction of Mills & Mills Funeral Home and Memorial Park, Tumwater, WA. November 4, 2016 at 1:00 p.m.
Friends and Family, we are gathered here to praise God and to witness to our faith as we celebrate the life of Walt Hohl. We come together in grief, acknowledging our human loss. May God grant us grace, that in pain we may find comfort; in sorrow, hope; in death, resurrection. Heavenly Father, receive Walt into the arms of your mercy. and the cooling shade gave cheer to passersby. As if to say, "fear naught from life's alarms." Where it had doubtlessly stood was loneliness and void. "to know this life was good." On behalf of the Hohl family, we would like to thank all of you for sharing this time with us, and thank you for being an important part of Walt’s life. The family invites you to join them for a time of fellowship immediately following the service.